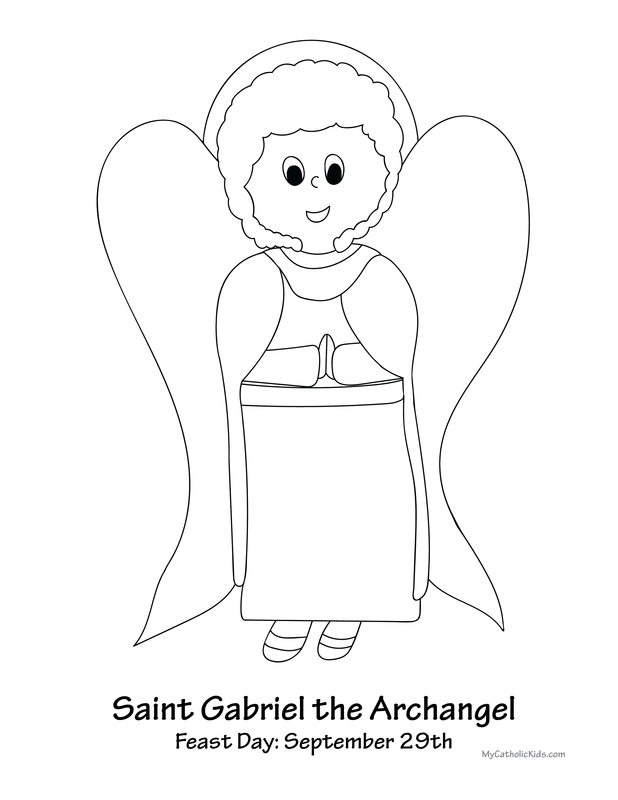 Hi I’m Saint Gabriel the Archangel! I am a special messenger for God. I delivered messages to God’s people in the Old and New Testament. I was sent by God to Mary to ask her to be the Mother of God. 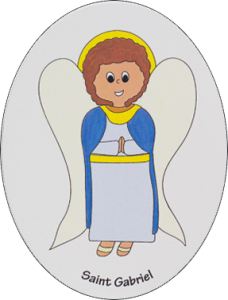 Because I am an angel, I get to live in Heaven with God all the time.